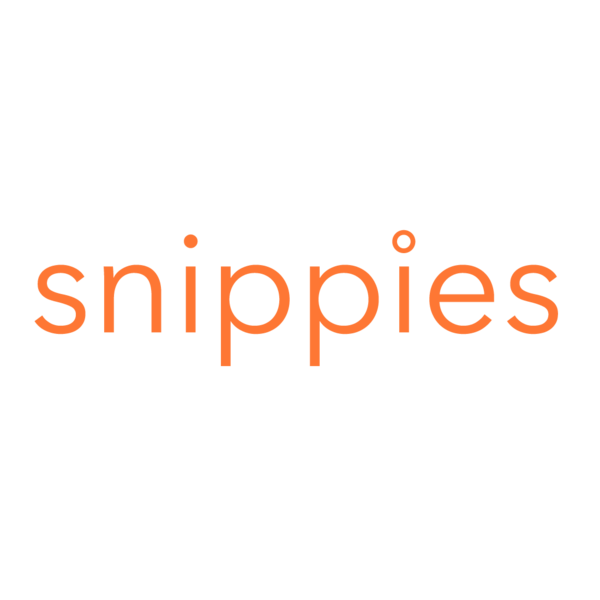 Snippies is one of the largest producers of videos on the planet. We have a network of crews in 150+ markets worldwide. Specializing in capturing great interviews and using them to tell impactful stories. -Consumer Insight Videos for New Business Pitches, Market Research Presentations, and Ideation.